Although spring weather in some parts of the U.S. is notoriously unreliable, there is one thing homebuyers can count on — spring is prime house hunting season. 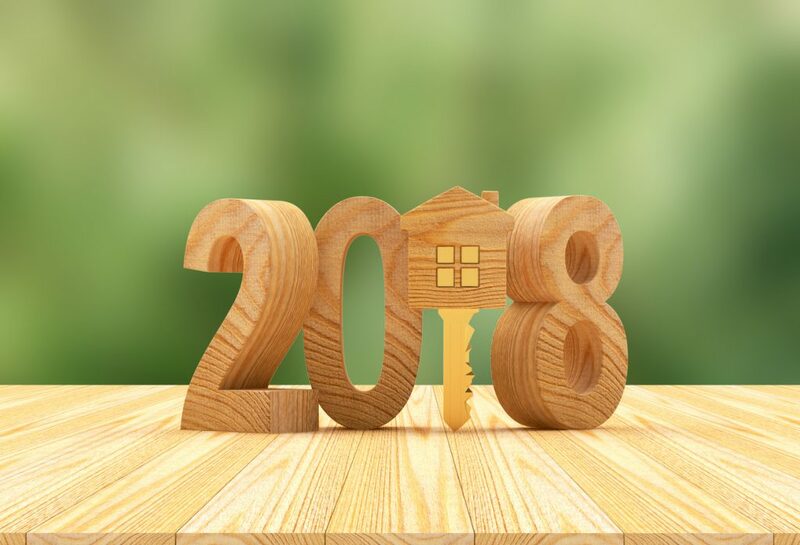 So, what’s in store for the 2018 housing market? Here’s an overview of what buyers and sellers can expect in the coming year. To learn more about what Peak real estate services in Los Angeles can do for you, visit Century 21 Peak today. It’s Still a Seller’s Market in Most Parts of the U.S. The general post-recessionary trend continues. Historically low inventory in most regions of the country, including the state of California, will make it difficult for buyers to find properties, particularly in popular urban areas. There are two basic reasons inventory remains low. ● First, new home construction has yet to outpace demand. Until that happens, buyers will continue to compete for scarce housing resources and contend with rising home prices. ● Second, homeowners continue to find themselves financially strapped. Although the economy has improved, wages remain stagnant, and 1 out of 3 Americans has no savings. Thus, people are postponing retirement and staying put despite the increase in property values. To make themselves competitive, buyers will need to continue to perform due diligence. They must have their financing in order and find a real estate agent who knows the ins and outs of the local market. Buyers will need to shop outside main metropolitan areas to find affordable housing, and they must be willing to commute to work. In “The Best Places for Young Families in California,” Andrew Wang points out that smaller suburbs score higher in overall livability. Meanwhile, in urban areas, the trend in new housing continues to be mixed-use community builds that combine commercial and residential properties — and ever-smaller living spaces. One thing analysts are keeping a close eye on in 2018 is the millennial buyer. Millennials have contributed to a slow-down in sales volume over the past few years due to their reluctance to become homebuyers. Despite the advice of people like self-made millionaire David Bach, homeownership among millennials lags behind other age groups. Young professionals prefer to rent in densely populated urban centers, tolerating high rent and smaller spaces for accessibility to work and play. A reason for their reluctance to become homeowners, may be that many millennials postpone starting a family. Others are overwhelmed by the amount of student loan debt they carry and find it difficult to set enough aside to make an initial down payment. CENTURY 21 Peak has the can-do spirit, great customer service, and local market expertise buyers need to conquer the Los Angeles real estate market no matter what challenge you face. Using the resources of CENTURY 21, a real estate powerhouse of nearly 7,000 independent brokers worldwide, CENTURY 21 Peak offers a customized approach to the search and negotiation process.